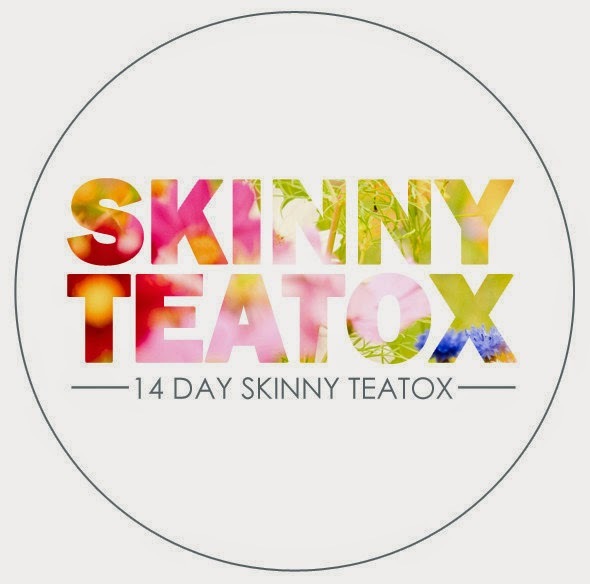 Boost your metabolism, loose weight and burn calories in 14 Days with Skinny Teatox, North America's #1 detoxifying tea with 100% natural herbal leaves. 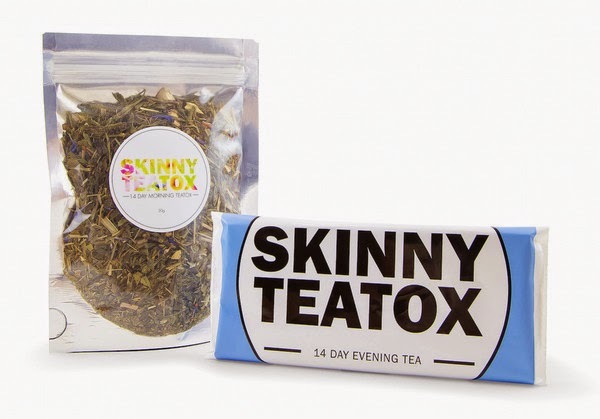 Add it to your healthy diet and to your work out routine to maximize its results. 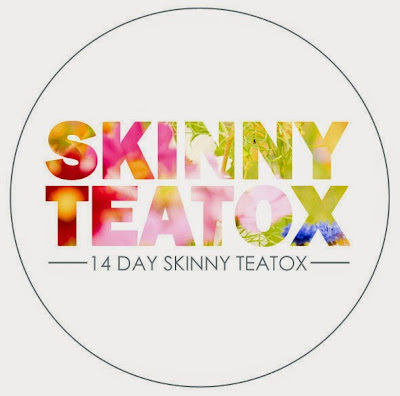 What Is 14 Day Skinny Teatox? 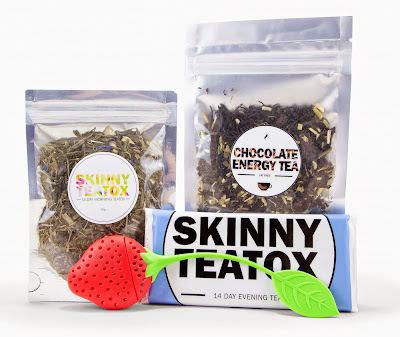 Is a 100% natural, no chemicals, no preservatives, gluten free, GMO free, nut free, detoxifying herbal tea 14 day program. Why Is Skinny Teatox So Effective? 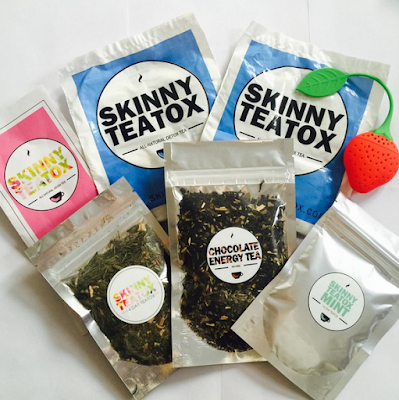 The Skinny Teatox is a two step-program. 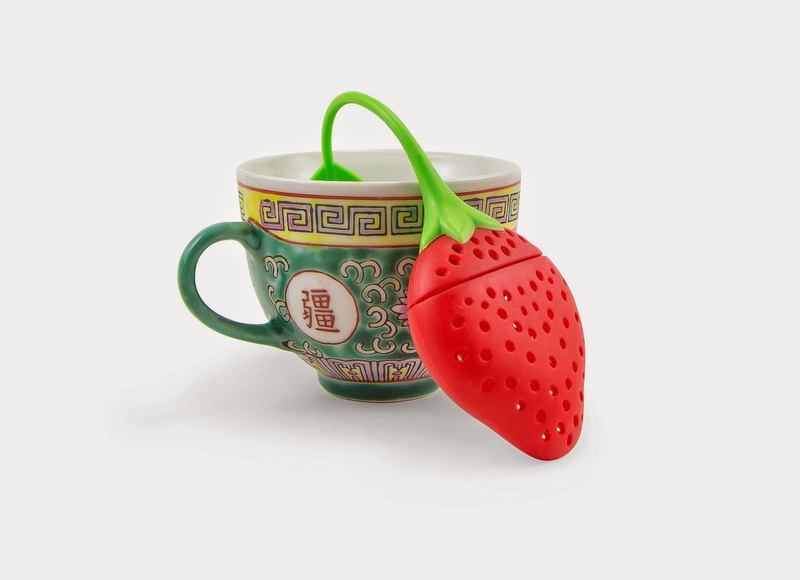 One cup of the morning tea (loose leaves) a weight loss stimulant, suppressing appetite, increasing your energy levels, increasing your metabolism to burn more fat during the day. 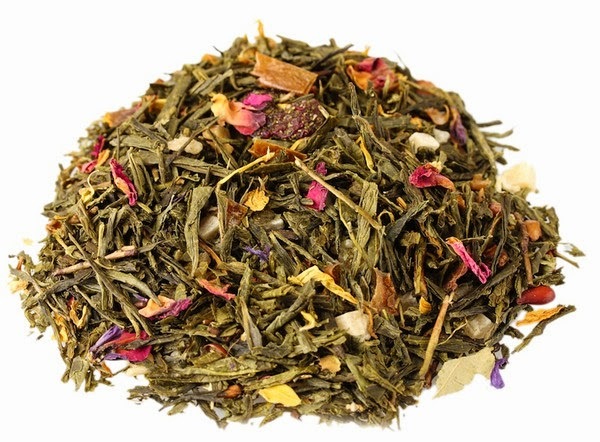 One cup of the evening tea (bagged leaves) a colon cleanse which detoxifies your body while helping you to loose weight, take it every other day. Shipping available in the U.S. and most places around the world.